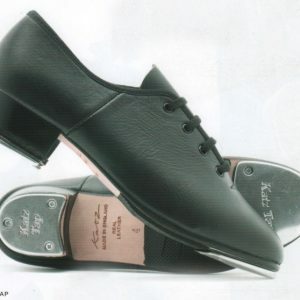 Streamline tap shoe for freedom of movement with support. 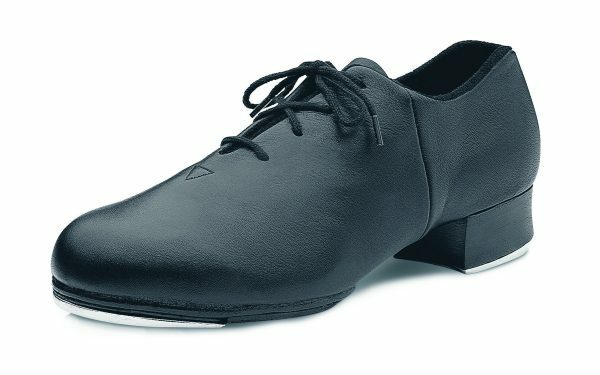 Lace up split-sole full grain leather upper and leather stacked heal. Kashmir lining for comfort sand to reduce moisture. Heel notch to reduce pressure on Achilles tendon. 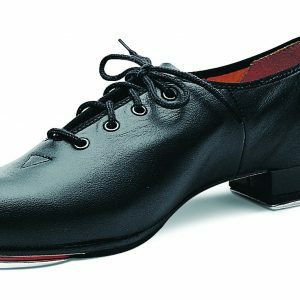 Streamline tap shoe for freedom of movement with support. Lace up split-sole full grain leather upper and leather stacked heal. Kashmir lining for comfort sand to reduce moisture. Heel notch to reduce pressure on Achilles tendon.